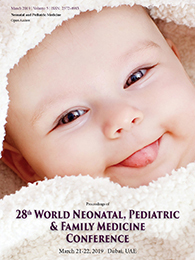 ME Conferences is overwhelmed to announce the commencement of “29th WORLD NEONATAL, PEDIATRICS AND FAMILY MEDICINE CONFERENCE 2019” to be held on April 20-21, 2020 at Abu Dhabi, UAE with the innovative theme “Exploring New Dimensions in Pediatrics, Neonatal and Family Medicine Research Advancements”. 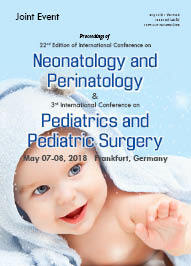 This innovative conference discuss the directions of Pediatric Nutrition, surgery and neonatal care with advanced medical and family medicine in this fast moving and developing science and technology . 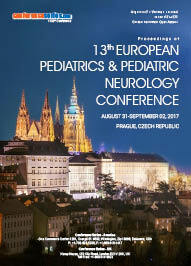 World Conference on Neonatology and Pediatrics provides the scope for opportunities to learn about latest technologies, medical practices and mainly focuses on spreading the awareness about how to prevent neonatal and pediatric diseases and various challenges in the field of neonatology and pediatrics. We are awaiting a great gathering of scientists, research scholars, surgeons, physicians, scientific faculty, pharmaceutical industries and manufacturers and more audience from Abu Dhabi, UAE. 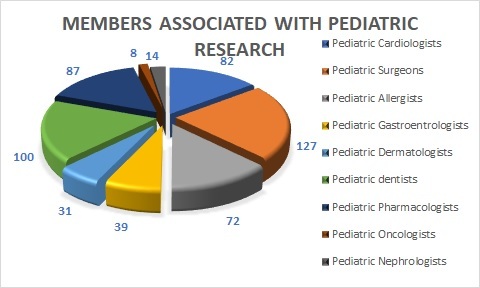 FANEOTRICS 2020 provides the best platform to learn, inform and discuss new ideas, current discoveries, medications, failures and issues related to child health as well as women healthcare and is progressed by knowledgeable, skilled and experienced neonatologists, pediatric scientists, pediatric health professionals, neonatal nurses and hospitals, pediatric nutritionists, pediatric researchers, pediatric health care associates, pharmaceutical companies and a team of many other multidisciplinary specialists and medical device manufacturing company. 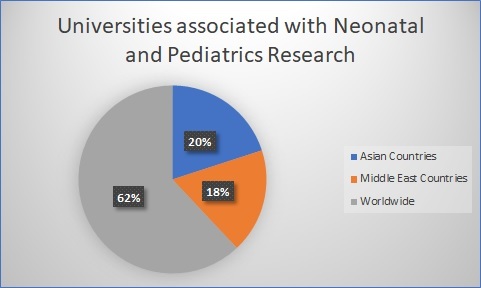 Faneotrics 2020 Conference aims in gathering worldwide experts and eminent people to share and discuss their novel ideas and research work so that it would be beneficial for children suffering from various infections and disorders. 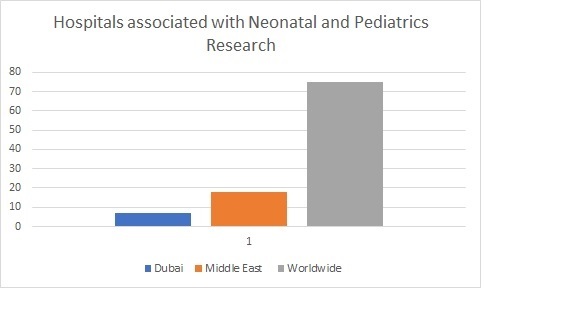 Faneotrics 2020 objective is to gather audience from everywhere throughout the world to present current research and to disseminate the new trends in the field of Pediatrics, Neonatology and Family medicine. We likewise respect the cooperation of scientists, research scholars, surgeons, physicians, scientific faculty and more audience, Presidents, CEO's, Delegates and Industrial administrators from Pharmacy and Health care divisions making the meeting an ideal stage to arrange, share perspectives and information through interactive keynote, plenary, posters and B2B discussions. Pediatric dentistry is an age-defined specialty that deals with the oral condition of children and it provides both primary and comprehensive preventive and therapeutic oral health care for infants and children through adolescence age, including those with special health care needs. Theses dentists help in diagnosing oral diseases, monitoring oral health, promoting oral health, through growth and development of the teeth and jaws, using surgical procedures on the oral cavity in extreme cases, restoring decaying teeth, and fixing dental injuries. Its specialty is not only based on a skill set, but developing all of the dentistry's technical skills against a philosophical background of understanding child development in health and disease. Pain medicine is the bio psychosocial assessment and management of persons with complex pain, especially when an underlying condition is not directly treatable. The scope of pain medicine supplements that of other medical disciplines, and utilises interdisciplinary skills to promote improved quality-of-life through improved physical, psychological and social function. The pain medicine specialist serves both as a consultant to other physicians and often as the principal treating physician. The spectrum of care provided by a pain specialist includes prescribing medication, co-ordinating rehabilitative services, performing pain relieving procedures, counselling patients and families, directing a multidisciplinary team, co-operating with other healthcare professionals and liaising with public and private agencies.